Hello, how many injectors are you looking for? LR002473, 74, 75, 76, remanufactured. Have you 4 units? Its possible send to Madrid Spain, or USA- Florida? Can you send me shipping details for e-mail? 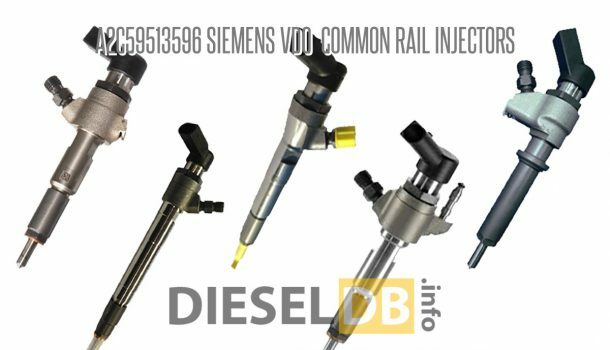 Hello, yes, we can supply the injector you need. I’m looking for 3.6L TDV8 injectors 6pcs if you can suply I send you the part numbers. Pls send me the details via email. Hello, I have sent you an email.